Do you need to move, but have bed bugs? Not to worry, use a Mobile Bed Bug Heat Treatment! You can move without bringing bed bugs with you by using a specialized Mobile Bed Bug Heat Treatment System. Green Heat Bed Bugs Exterminators moves your furniture in their Mobile Heat Treatment trailer. This mobile heat treatment service is also known as a Bed Bug Moving Service. We move your furniture and apply a heat treatment overnight. No need to worry about laundering your clothing, or other time-consuming preparations. Just pack and load your belongings into our mobile heat treatment unit. Green Heat Bed Bugs Exterminators mobile bed bug heat treatment is so effective, every last bed bug will die during our mobile heat treatment. This is 100% guaranteed. You don't need to book a uhaul or other moving service. We pick up your furniture at your old address, and drop it off at your new address. In the meanwhile, we apply a heat treatment to all of your furniture for 12 hours. 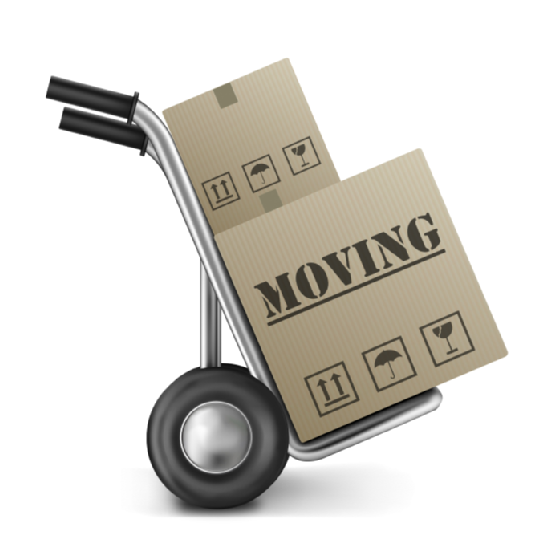 We can move a 2 bedroom house or apartment. 3 bedroom and higher require 2 moving days. Green Heat Bed Bugs Exterminators provides the Mobile Bed Bug Heat Treatment to residence of Toronto, Hamilton, Kitchener, Waterloo, Brampton, Scarborough, Mississauga, Oakville, Burlington and Niagara Falls. Green Heat Toronto Exterminators Bed Bug Blogs are written from a non-biased perspective, and are intended to give you accurate, current and relevant information helping raise bed bug awareness.